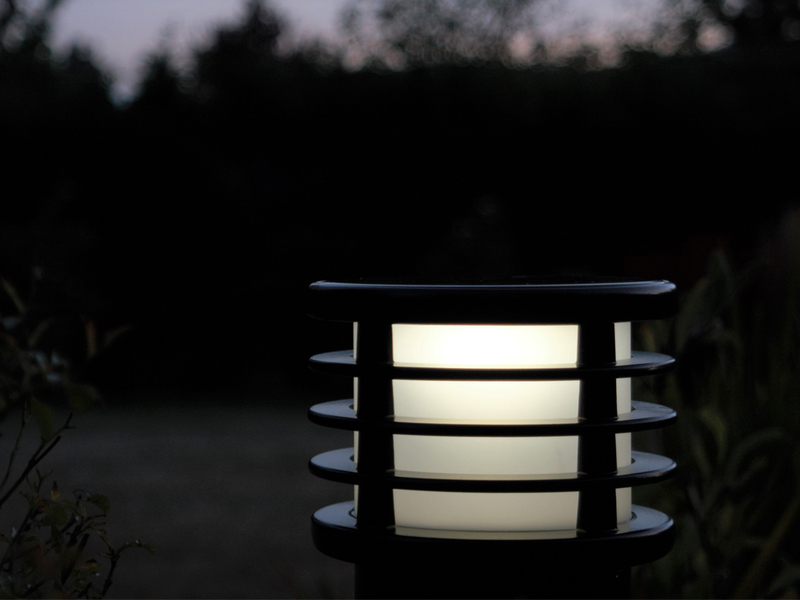 Solar Lighting Bollards - First Light Technologies Ltd. 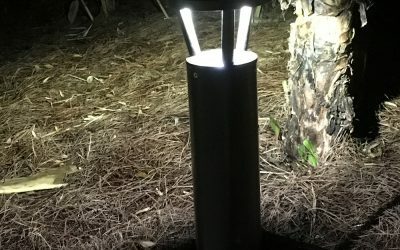 Downward cutoff light for impactful ground illumination. Marine grade, low copper aluminum construction. Omni-directional light with low glare and frosted lens for way-finding and excellent vertical illumination. 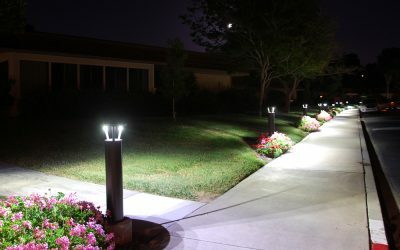 Create Better & Safer Outdoor Spaces with Solar Bollards! 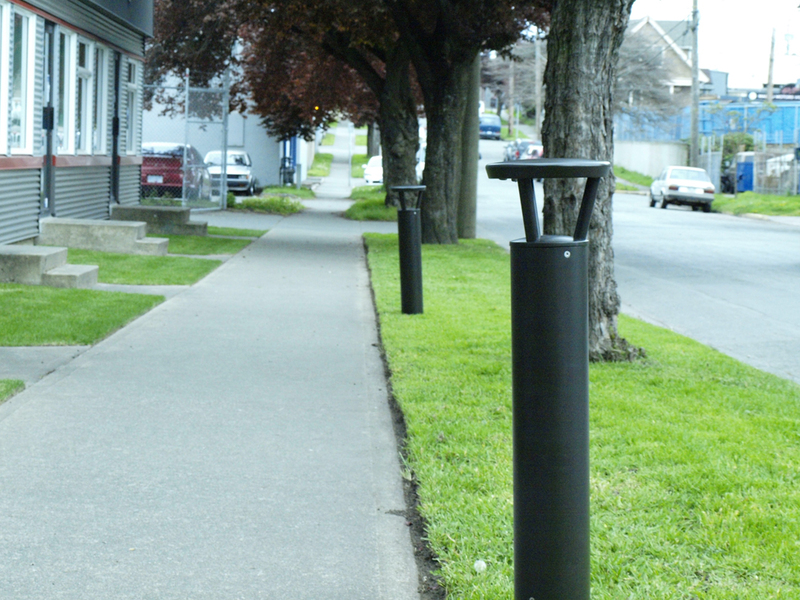 Solar-powered bollards are ideal for lighting outdoor pedestrian spaces. 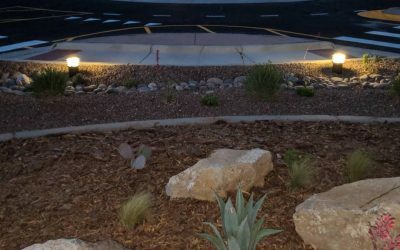 Whether it’s pathways, parks or parking lots, solar LED bollards enhance safety, assist with way-finding and add structure to large public areas to make them more accessible at night. 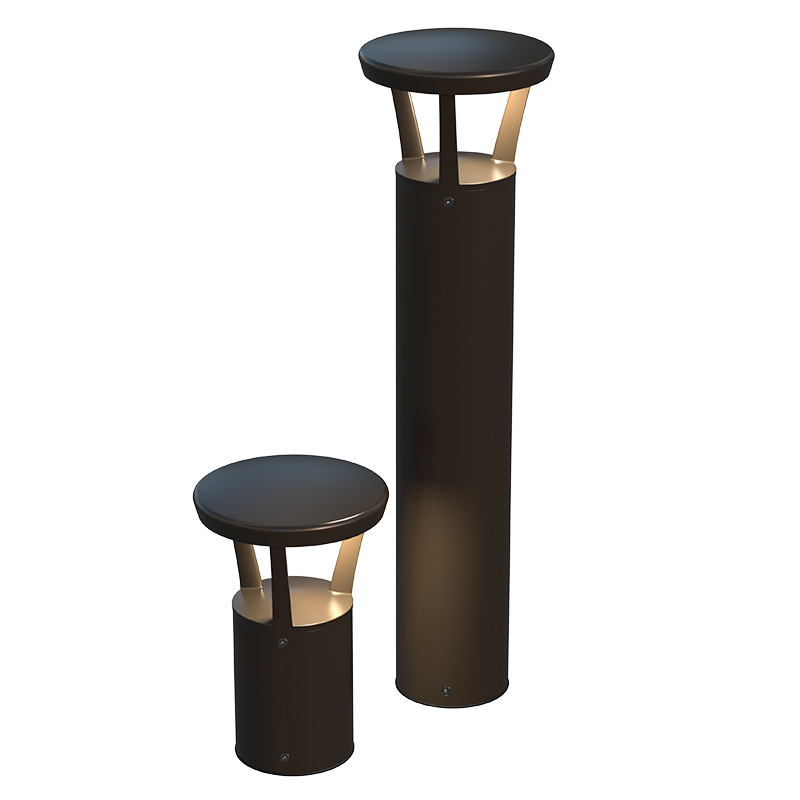 The low mounting height and architectural design of First Light’s bollards allow for effective lighting while having an appealing daytime appearance. Save up to 50% on install costs by avoiding both the need for electrical design and bypassing the requirement of trenching for wires. With a typical cost of $25 a foot to dig trenches for wires, varying soil conditions can quickly escalate this cost. 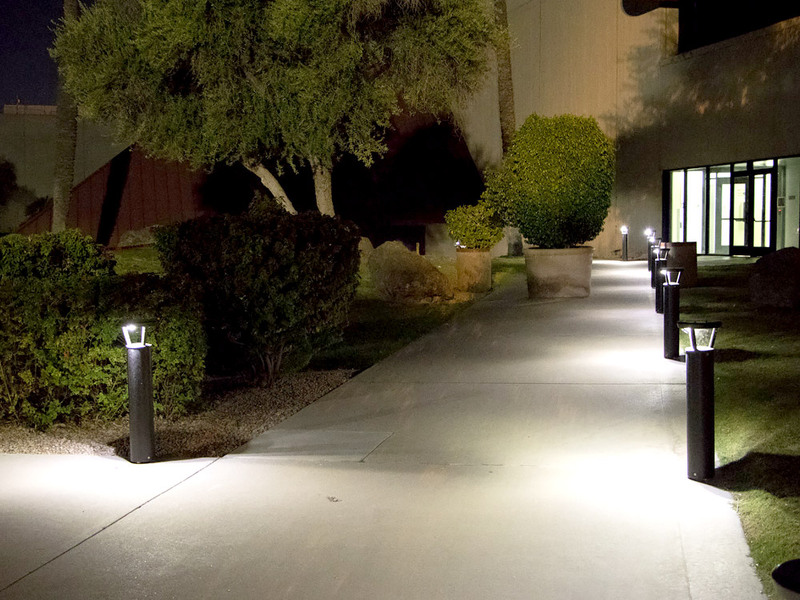 In addition, First Light solar bollards enjoy no ongoing electrical costs and require minimal maintenance. 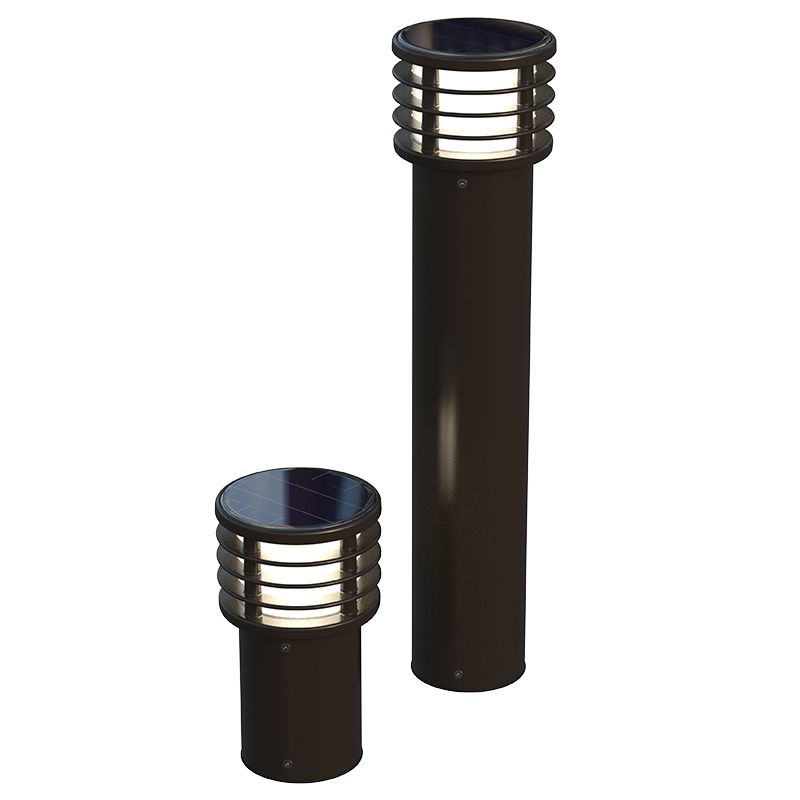 Constructed with super-durable marine grade aluminum, First Light bollards also use a lithium battery with a lifespan of 8 to 10 years. 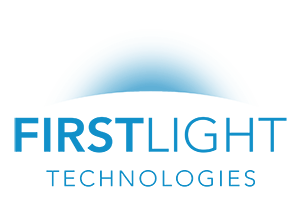 Unlike other solar bollards, all First Light solar products are built with an intelligent, self-learning solar lighting controller that allows the light to predict & adapt to its surroundings and ensure optimal lighting performance and reliability under all environmental conditions. 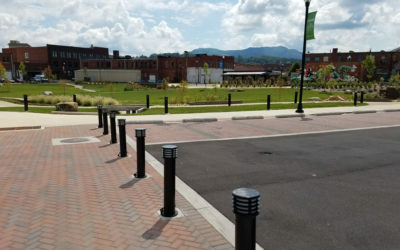 From floods to hurricanes to baseball bats, First Light bollards are made with low copper aluminum to withstand the harshest conditions. We also use architectural grade, super-durable powder coatings for added durability. Our solar modules offer high resistance to vandals and the environment using and encapsulated approach that far exceeds the durability of typical solar modules. 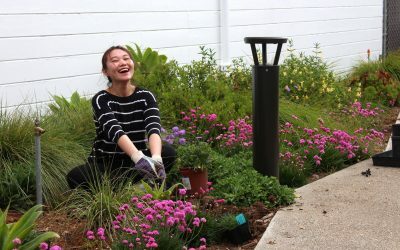 With no need for trenching, or electricity from the grid, solar bollards allow communities to reduce their carbon footprint. We utilize a local sourcing approach to further reduce the environmental impact of our manufacturing and to support the local economies that have made us successful. Our bollards are designed for easy recycling at end of life so that the vast majority of materials will be re-used. 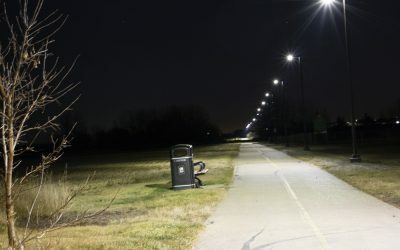 In fact, our solar bollards are the most sustainable way of adding bollard lighting for any application. 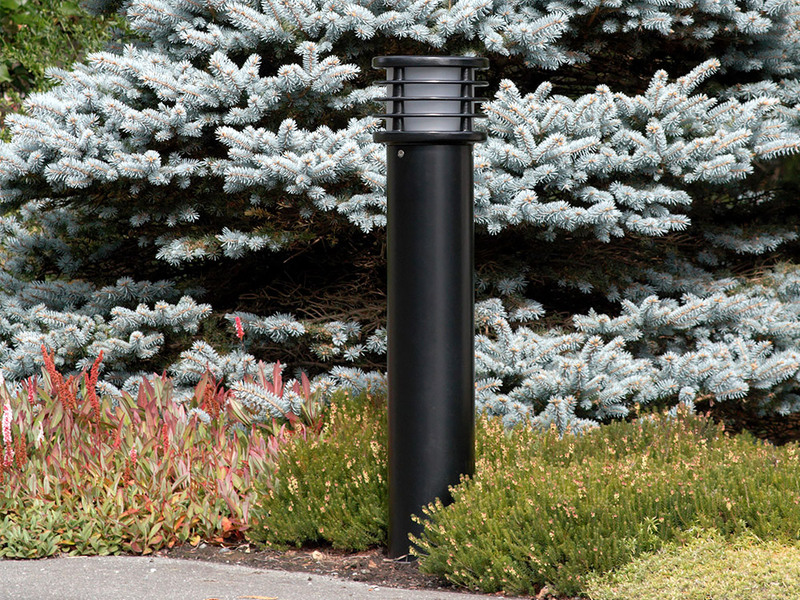 Check out our PLB-AC ultra low consumption bollard! For projects where the electrical wiring is in place and older bollards need replacing we offer an award winning, wired version of our PLB series. A few examples of First Light solar and ultra low consumption bollards in action!